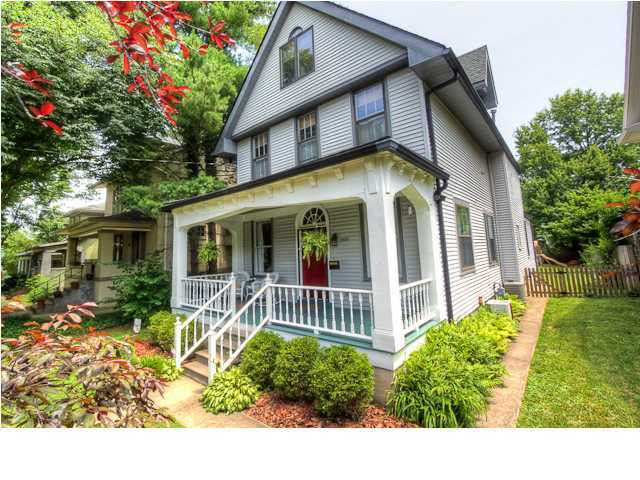 Homes for Sale in the Highlands | Louisville, Kentucky | Highlands Real Estate Listings | Louisville MLS | Joe Hayden Realtor - Your Real Estate Expert! View all Homes for Sale in the Highlands and Highlands condominiums on the Louisville MLS listings above. Highlands real estate is located just east of Louisville, Kentucky in Jefferson County centered around Bardstown Road and Baxter Avenue. Often referred to as “The Strip” or “Restaurant Row,” the Highlands in Louisville is best known for its eclectic local shops, restaurants, bars, and nightclubs. In fact, the three mile stretch of Bardstown Road and Baxter Avenue that intersects the Highlands has the highest density of bars and restaurants in all of Louisville! This is one of the many reasons residents love to call the neighborhood home and why home buyers typically flock to the area. 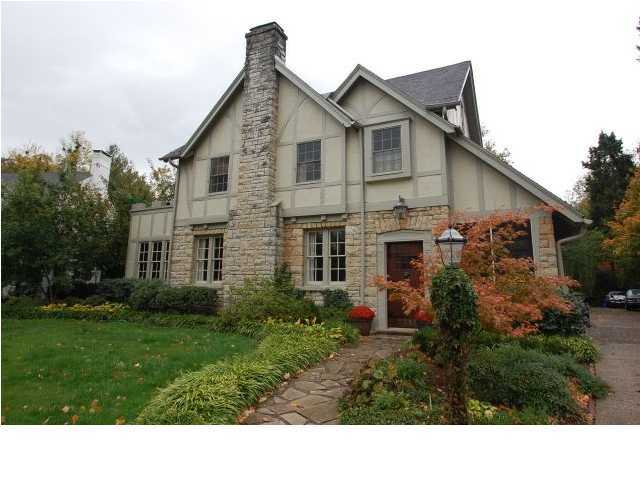 Learn more about Highlands Homes for Sale by browsing the Louisville MLS listings above. To return to the home page, click Louisville Real Estate. To view homes for sale in Highlands or Highlands condominiums, contact the Joe Hayden Real Estate Team - Your Real Estate Experts! Home buyers looking in the Highlands have a lot of variety to chose from, including Traditional, Bungalow, Shotgun or simple Ranch-style homes. If there was one word that could summarize real estate in the area, it would be "character". The homes all exude unique character and that is why home buyers continue to ensure that the neighborhood remains among the most-popular in Louisville. In addition, you will find that Highlands homes are very desirable because typically they are architecturally significant. Highlands real estate was developed mainly in the early 20th century on farm land that overlooked the city of Louisville. Homes in the Highlands range in price from $50,ooo to over $1,000,000. Over time, homeowners in the Highlands have made significant updates to their homes including modern kitchens and floor plans, luxurious master bathrooms, spacious living areas, and media centers. Highlands homes are are found along tree-lined streets and are usually built with brick and stone. Condos in the Highlands have unique character with many of the condos converted from single-family homes to multi-family over the years. Residents of the Highlands enjoy convenient access to Bardstown Road. Bardstown Road in the Highlands offers something for everyone no matter what your taste. If you are looking to hang out and enjoy the sights, coffee shops abound in the Highlands where you can sip your brew and watch the locals and the shoppers all day long. If you are looking for an eclectic place for which to shop, give consideration to buying a CD at Ear X-tacy. Residents of the area can also enjoy an excellent meal at a fun restaurant such as Mark's Feed Store. With the nightlife, shopping, and endless number of unique restaurants, Highlands homes are coveted and do not remain on the market for long. You can search the Louisville MLS for a new Home for Sale in the Highlands. You can also research additional information about real estate in the Highlands on the MLS listings.